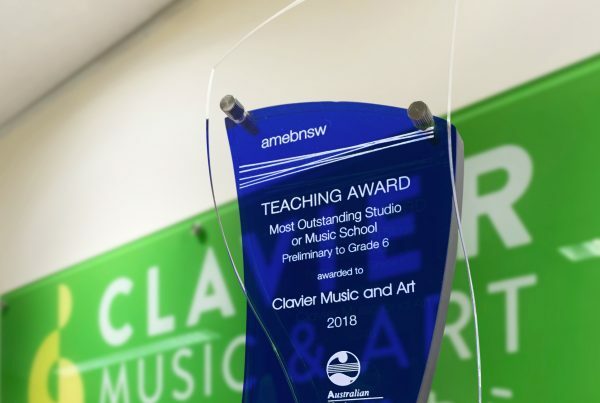 Clavier Music & Art named by AMEB as Top 5 Most Outstanding Music School of 2017. The 2018 Autumn Flute Ensemble Camp was a success! Our flute ensemble had a fun and productive two days of activities with our flute head teacher, Ms Victoria Parsons. Based in Hurstville, Sydney, Clavier Music & Art (CMA) is a specialised music & art school. We provide professionally-taught music lessons and inspiring art classes. Founded in 2005, CMA is widely recognised as one of the best music and art schools in Hurstville, Sydney. As we enter our 2nd decade in providing the finest music and art education, our young artists continue to enjoy learning under the tutelage of our outstanding teaching faculty and have continuously achieve exceptional results. At CMA, it is our mission to promote the importance of music and art in a child’s education, to develop artistic exploration and insight, and to support self-motivation and enjoyment in the education of creative arts. 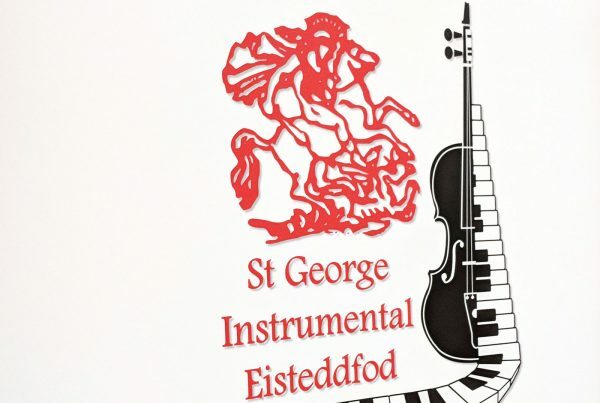 We offer music lessons for piano, violin, viola, flute, clarinet, cello, and singing. As every young artist has different needs and goals, we tailor lessons for each individual student so that they enjoy learning while maximising their potential. Our art classes are designed to inspire and let children explore their creativity. Students are assigned into groups according to their prior knowledge and ability. All our art classes are strictly number-controlled to ensure students learn under full care and proper guidance. Professionally taught music lessons in Hurstville, Sydney. Accomplished music educators with a duty of care. The right material for the right student, whether you are preparing for exams, or learning just for fun. Achieving significant progress & excellent exam grades. The full process under one roof – from preparation to sitting for the exam itself. Inspiring art lessons to explore boundless creativity. 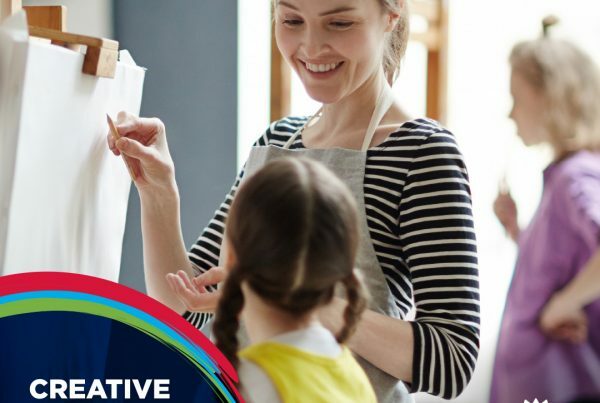 Discover different art genres and develop creative skills to complete a variety of artworks. Confidently learn to sketch, draw, paint, and create with other young artists. Special workshops and student artwork exhibitions held annually to encourage artistic output. Spacious air-conditioned studio fully-equipped with essential art materials and tools.